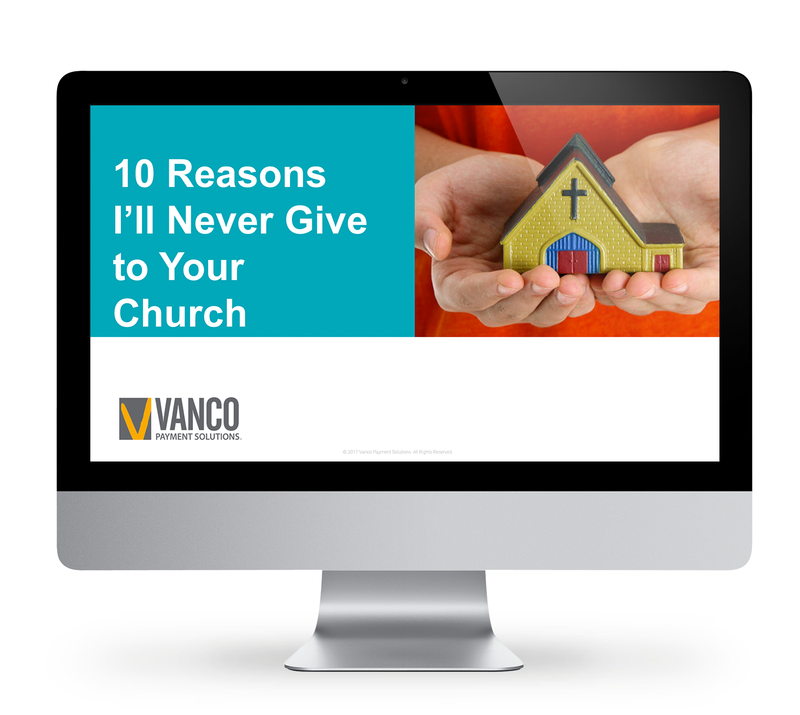 What keeps some in your congregation from offering their full financial support? Their reasons could be as simple as they’ve never been asked, or as complex as a belief that their gifts can make a bigger difference elsewhere. Conversions about giving may be uncomfortable, but by avoiding them you may be sending a signal to your congregation that giving isn't important. Learn how you can turn "never" into "always" and create committed givers.